Ready to plant for a good show this year, including free UK shipping for only £75! for only £25! That's 10 Hostas and 5 ferns for only £100! Free shipping to UK mainland addresses only. Highlands and islands incur an additional charge. 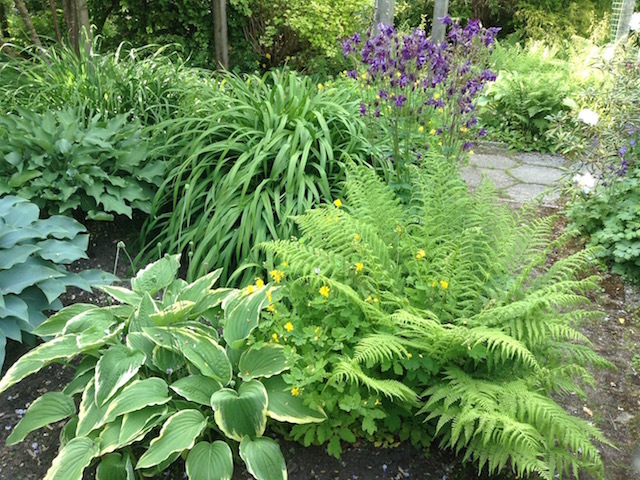 Click the button below to add the Hosta Fern Combo to your wish list.